A few questions came to mind after reading the following …. 2. Where are the goods on sale coming from seeing as the siege does not allow goods to enter the Strip? Does the IDF really believe we are all stupid?? 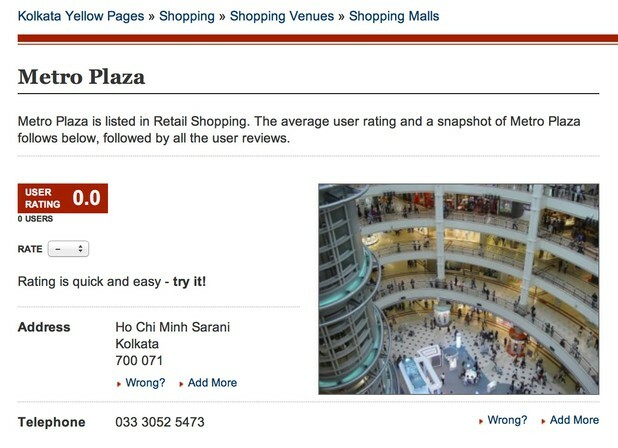 In one of its periodic efforts to deny the devastating effects of its siege of Gaza, the Israeli occupation army published a blog post on 12 August claiming that Palestinians in Gaza are “out in force, enjoying themselves in sparkling new malls, beautiful beaches and hotels, and doing their shopping in pristine grocery stores and markets heaving with fresh produce.” (Screenshot of entire “IDF blog” post). I just have two questions for those who are committing this assault on women’s dignity. First, how exactly is it that you are honoring the memory of a dead woman — murdered by the Nazis — by implying that her appearance serves as an inappropriate sexual temptation to men? And are you going to continue with this horrendous practice until you have totally erased women out of recorded Jewish history — past, present and future? The Sisterhood has covered Haredi exclusion of women from the Israeli public sphere for some time now. When it comes to the removal of women’s images from public view, we’ve seen the disappearance of women from advertisements; the photoshopping of female leaders like former Secretary of State Hillary Clinton out of news photos; the blurring of women’s and girls’ faces on memorial notices and even the erasing of a pair of women’s shoes from an innocuous photo of a family’s shoe drawer. But now this practice has reached a high — or, rather low — point with the blurring out of the face of a woman in a Holocaust-era photo. 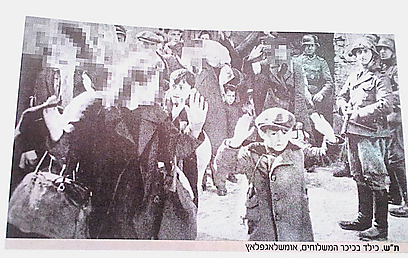 Ynet reported that the Haredi newspaper “Bakehillah” (In the community) censored the face of Matilda Goldfinger, the woman who appears to the left of the little boy wearing a yellow star with his hands raised in the iconic photo documenting the final liquidation of the Warsaw Ghetto in May 1943, following the Jewish uprising there that began on the first night of Passover that year. Goldfinger’s daughter Henka (Hannah) was killed moments after the photograph was taken. The paper ran the photo with a story profiling Aryeh Ludwig Simonson, who is one of the five men who claim to be the boy in the iconic photo (historical researchers have been unable to definitively identify the boy). Simonson is a retired former El-Al employee living in London. I didn’t think the modesty police could stoop any lower than erasing the face of a female terror victim, but now they have done just that with the blurring of the face of a woman who was the victim of terror on a genocidal scale. Such campaigns won’t intimidate me. I will continue to stand up for the rights of Palestinians and I will continue to put my art at their service. Nothing new under the sun – More lies spread by the #Israel lobby Inc. In recent days, pro-Israel blogs have been published articles accusing me (guess what) of being a Holocaust denier. This happened because in 2006 I participated in the Holocaust Cartoon Contest that had been set up by the House of Cartoon in Tehran. 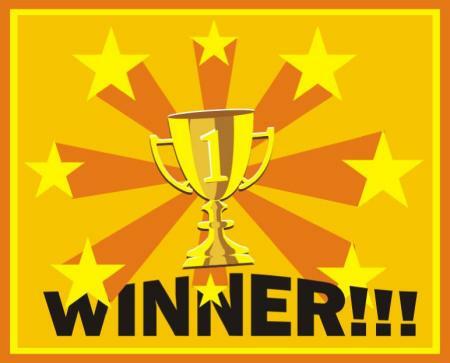 This contest was a response to the Prophet Mohammed cartoons that had been published by the Danish newspaper Jyllands-Posten and was intended to test the Western limits of the freedom of speech. This new smear campaign was launched by Zionist bloggers due to some cartoons I had made for the activist group Code Pink for use in the Occupy AIPAC protests. It was intended to pressure the group into not using the artworks which were made by me, a so-called “Holocaust denier”. They say, among other things, that I am a Holocaust denier, but fail to prove their point. In the article, reproduced ad nauseam by them, there is not one article, opinion or cartoon made by me where I deny the existence of the Nazi Holocaust. It’s because I have never made such cartoons. These bloggers are trying to apply the old “a lie repeated many times over becomes a truth” tactic. In the first two cartoons, I deal with the red lines of Western freedom of speech. Drawing derogative cartoons about Islam or the Prophet Mohammed is seen as freedom of speech, the same can’t be appplied when dealing with the Holocaust. 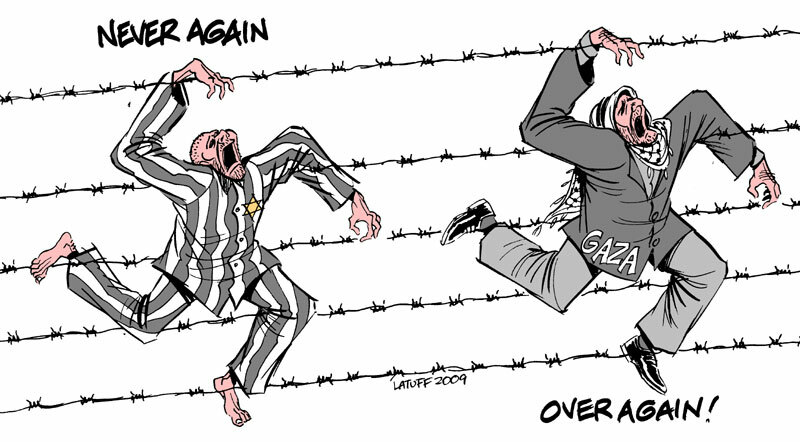 The third cartoon shows a Palestinian wearing a Nazi concentration camp uniform, surrounded by an Israeli “security fence”. Actually it has nothing to do with denial. 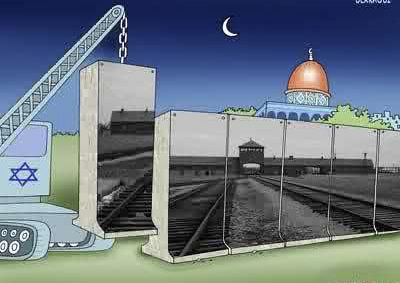 On the contrary, this cartoon affirms the existence of the Holocaust and compares the treatment given to Palestinians by Israel with the treatment given to the Jews by Nazi Germany. 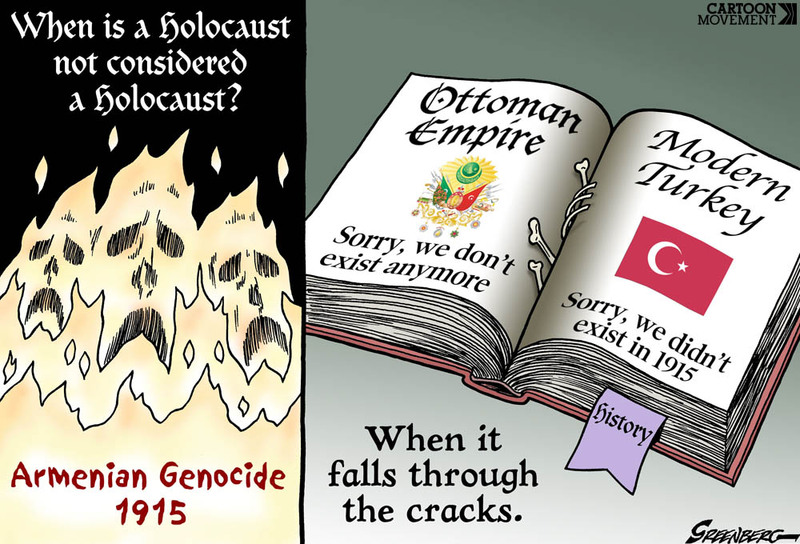 I challenge anyone anywhere to show me a single cartoon, article or opinion by me that denies the Holocaust. This incident is, in fact, another chapter in a long term campaign against me by the same groups and individuals siding with Israel and its criminal policies. They know the effectiveness of political cartooning in exposing Israel’s human rights violations against Palestinians. Since they can’t censor all the progressive blogs, websites, and social platforms, which reproduce my artworks freely, they try hard to attach labels such as “anti-Semite” and “Holocaust denier” in order to discredit and attempt to criminalize my views in the public eye. There are those that deny the FACT that there WAS a Holocaust. In some countries this has been declared illegal and those that dare speak their mind contrary to these facts are punished by law. This Blog does not allow comments which deny or downplay the fact that millions of people were murdered during this period. We do not play the ‘numbers game’ either, suffice it to say that millions were slaughtered, not only Jews, but Gypsies, Trade Unionists, Communists, homosexuals and other minorities that didn’t quite ‘fit in’ to the master race. Today, in Israel, it is Holocaust Remembrance Day, but to the survivors of this horror, every day of the year is Holocaust Remembrance Day. The numbers burnt onto their arms are a constant reminder off the suffering they endured. There are others, like myself, that carry the name of a close relative that perished in the camps, in which case every time someone calls my name, we are reminded of that person’s demise. 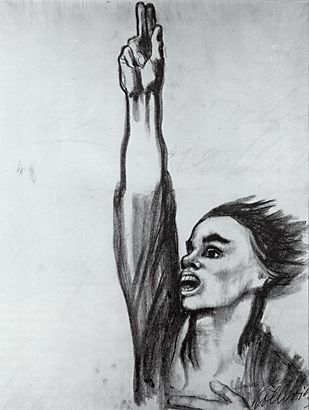 After the war, cries of Never Again were heard throughout Eastern Europe. NEVER AGAIN…. to whom? BUT, it is happening again on a daily basis. IT MUST STOP …. in Palestine, in Iraq, in Afghanistan, the list grows daily. “Never Again” will we stand still while there is injustice in the world. 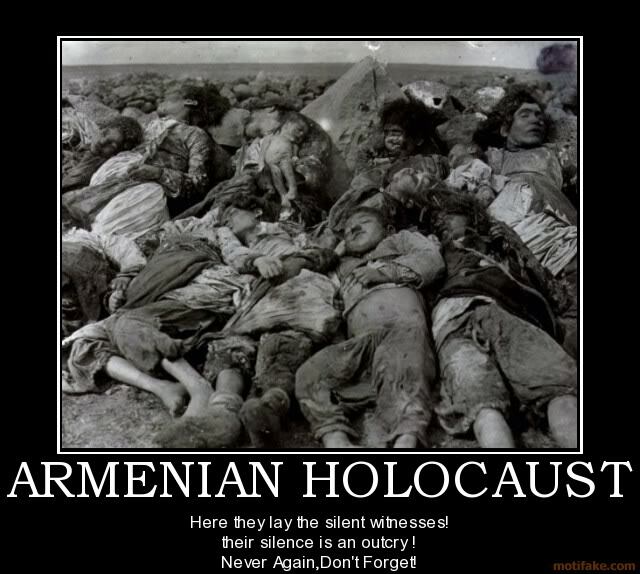 “Never Again” will we keep silent while innocent people are being murdered. “Never Again” will we turn a blind eye while homes are being demolished. “Never Again” will we close our ears while civilians are being displaced. 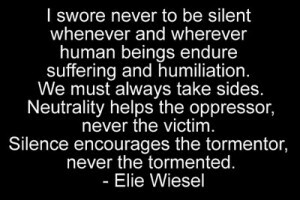 “Never Again” will we be silent in the face of tyranny and injustice. 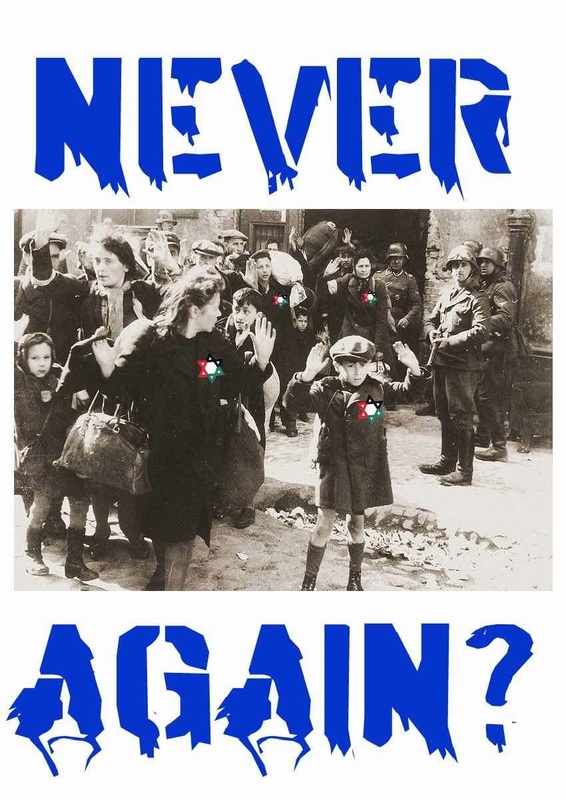 “Never Again” will we be silent. “The Jews have lived an existence that is much harder than ours. 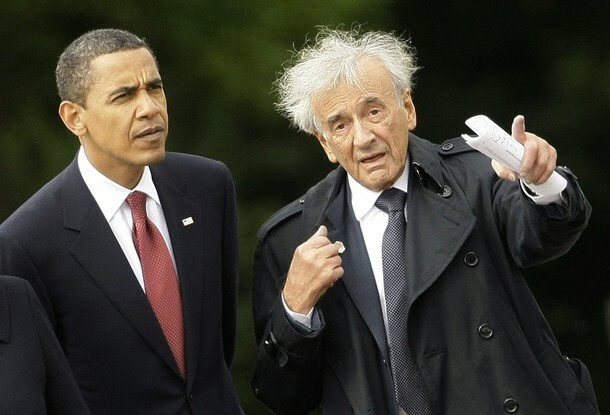 There is nothing that compares to the Holocaust,” ageing revolutionary tell U.S. journal The Atlantic. 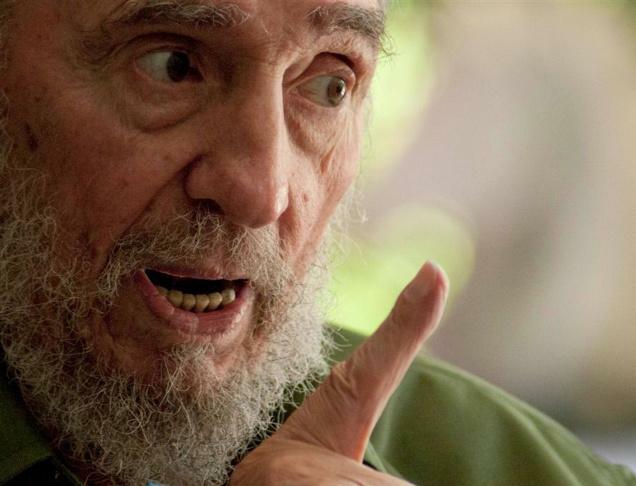 Cuba’s former leader Fidel Castro has urged Iranian President Mahmoud Ahmadinejad to stop slandering the Jews, according to an article published on the U.S. website The Atlantic on Tuesday. The ageing revolutionary devoted much of a five-hour conversation to the issue of anti-Semitism, wrote Jeffrey Goldberg, who interviewed Castro in the Cuban capital Havana. Castro told The Atlantic that the Iranian government should understand the consequences anti-Semitism. 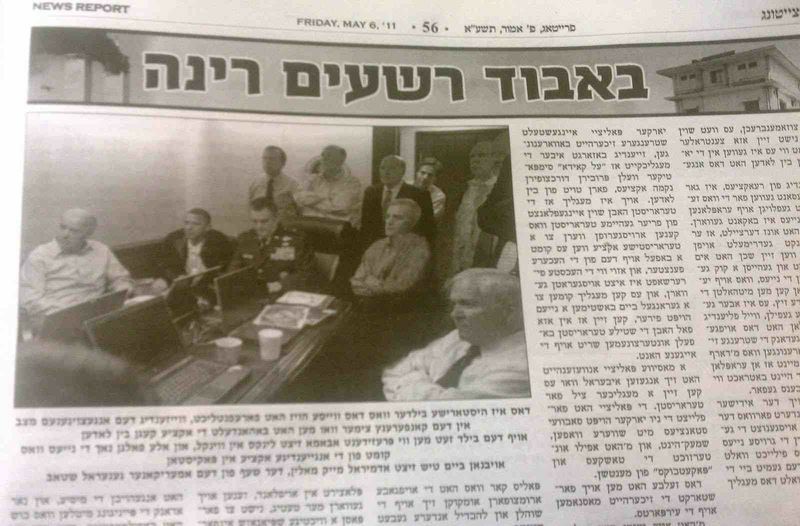 Following the interview, Goldberg spoke with Haaretz about his impression of the thinking behind Castro’s comments. “I think he [Castro] realizes he’s gone too far in certain criticisms of Israel,” Goldberg said. Ahmadinejad has publicly called the Holocaust “a myth”, claiming Jews exaggerated the Nazi genocide to win sympathy from European governments. 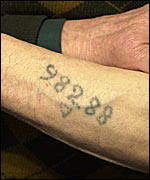 What is referred to as ‘The Holocaust‘, lasted 12 years from beginning to end. This does not include the number of years of the ongoing holocaust against the people of Palestine. Next month it will have reached the 62 year mark…. and continuing as I write this. It started on the day that Israel’s Independence was declared by the United Nations, the 14th of May, 1948. On that day, the nation of Palestine ceased to exist. The Day of the Nakba is what that day is commonly called by Palestinians as well as by Progressive Israelis. It is the day that millions of Palestinians faced forced expulsions from homes, their towns and villages in the face of Jewish and later Israeli troop advances. Millions of these refugees eventually wound up living in refugee camps built by the very world body that was responsible for their displacement. Sixty two years later, millions still languish in those very camps. They are the lucky ones in a way, those that remained behind have systematically been slaughtered by the State of Israel. Sixty two years later Palestinians are still forced from their homes and properties as illegal settlements are built on lands belonging to them. In many European countries. 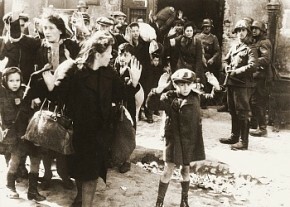 including Germany, it is illegal to deny that the holocaust took place. Violators of these laws have served prison terms for as long as seven years. In Israel, it will soon be illegal to admit that the Nakba took place. The Israeli Parliament is in the process of passing a Bill which would outlaw the teaching of these events in Israeli classrooms, including those in the Arab sector. Among the activities forbidden by the “Nakba Law” are marking Independence Day and the founding of Israel with mourning ceremonies and vandalizing or physical disdain towards the flag and State symbols. As in the case of the holocaust deniers, there are many Israelis that are prepared to risk all by publicly mourning with the people of Palestine. Denials of FACTS does not negate them. 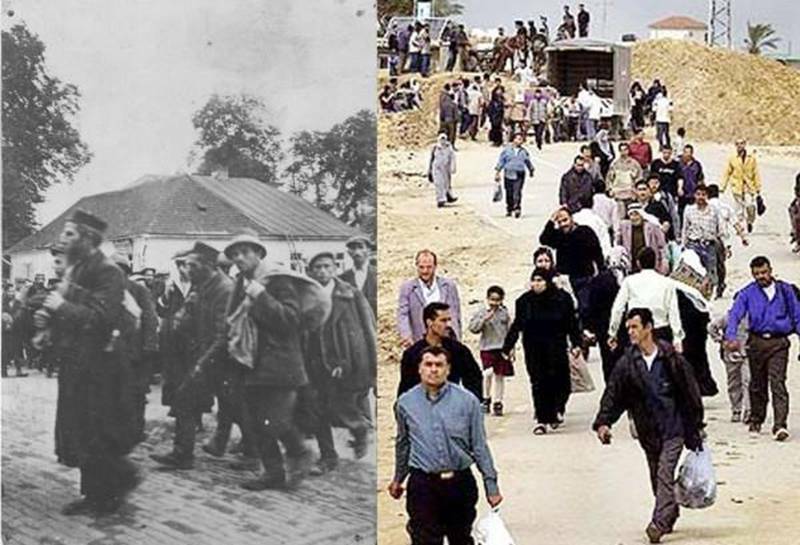 THIS photo essay shows the similarities of both holocausts. 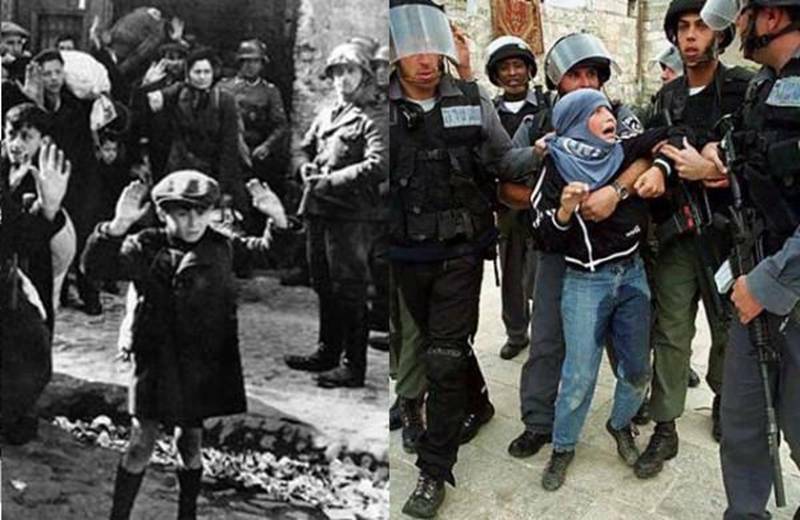 The resemblances of the horrors are frightening, the only difference is the ones of the ‘holocaust’ came to light after the fact…. the ones in Israel are presented while the atrocities are still being carried out. In many Eastern European cities the Jewish areas were walled off to keep them from being a part of society. In Israel today most Arab areas are walled off, the excuse being to prevent terrorist attacks. Yet those attacks continue on a daily basis and hundreds of thousands of innocent Palestinians have been murdered by the Israeli terrorists I speak of. When the Jews resisted these measures in Europe they were referred to as resistance fighters. The Palestinians are simply called terrorists. If you looked at the photos presented in the link above you can see a contradiction to this terminology. 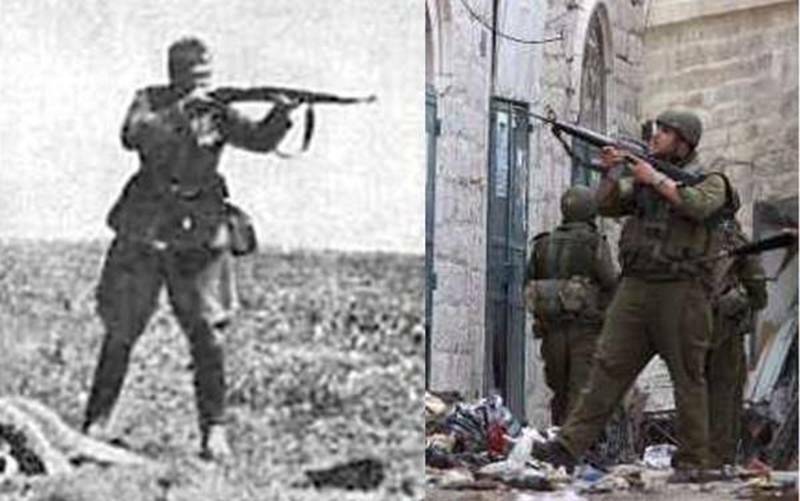 Palestinians are fighting for their very lives as well as their homeland just as the Jews did years earlier. Three years after the holocaust ended Israel was declared a state. Many say this was a direct result of the holocaust itself. Does Palestine have to wait till their dead reach the total of six million to get the same homeland they deserve, a homeland that belonged to them in the first place. Why is it that after 62 years the scales of justice are still tilted against the victims of the ongoing holocaust? Recent events have brought the struggles of the Palestinian people to the front pages of the mass media. The UN sponsored Goldstone Report put on display the horrors suffered by the Gazan population at the hands of the zionist oppressors. The last few months of continued settler expansion has brought angry responses from officials in the Obama Administration as well as from the leadership of the European Union. BUT, nothing is being done about this. Again I ask, do the fatalities have to reach the six million mark before anything is actually done about this? As of this writing the proceedings at AIPAC’s convention are making news on all American airwaves and media outlets. 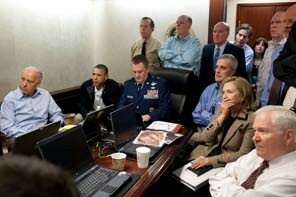 Israel is rejoicing at the US governments position that …. ” America’s support for Israel was “rock solid, unwavering, enduring, and forever.” That position, along with the 3 BILLION dollars a year they give to Israel is the go ahead for Israel to continue it’s aggressive policies against the Palestinians. That same US government is doing everything in its power to insure that the Palestinian position not even be heard. Are they convinced that the truth will set the Palestinians free? The valiant people of Palestine are putting up a brave fight against the oppression, but they must not struggle alone. ALL people of conscience throughout the world must stand up in their defense. Their struggle is a just one, their struggle is ours. Despite efforts by the US and other European governments, the facts will not remain hidden from the public eye. We, at this site, as well as on others, will continue to bring you those facts until the day Palestine is free. When I was a child I was told by my father that his entire family perished in Auschwitz. To this day I could not comprehend such a horror. It was confirmed to me recently that my family was transported from their village in Slovakia to Auschwitz and never returned home. This confirmation 60 years after the fact was still difficult to comprehend, but it was real. The State of Israel was founded on this suffering. 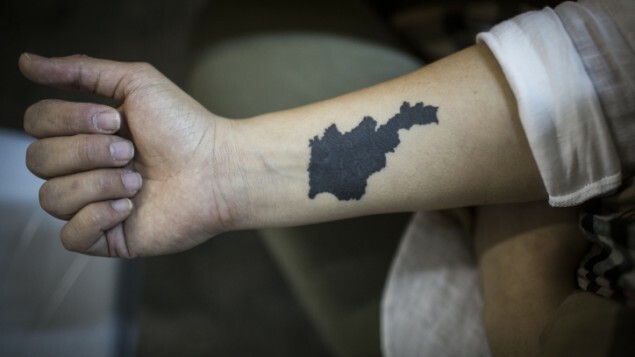 A state founded out of guilt, but the wrong ‘party’ is suffering today for that guilt. 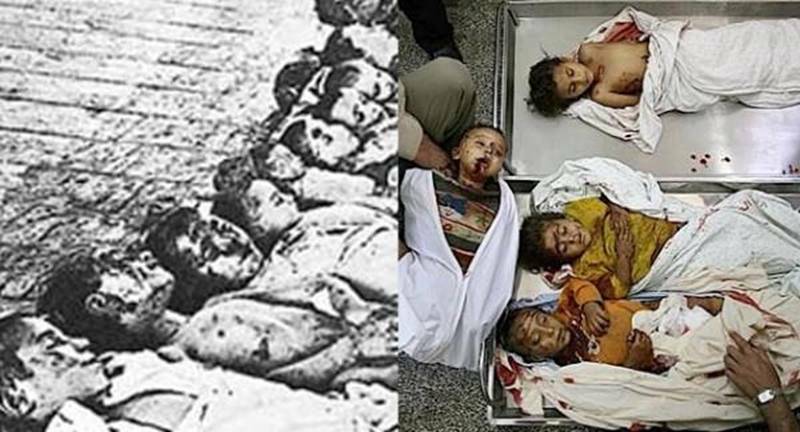 The Palestinians were not the ones who slaughtered the Jews of Eastern Europe, yet they are the ones being slaughtered today by the zionists. The FACT that this is denied by so many people is sickening. Since its inception, the State of Israel has had on its agenda the systematic destruction of not only the Palestinian Nation, but of the Palestinian people themselves. The same guilt that founded the State has turned a blind eye to this and has allowed it to continue. I never considered myself to be a ‘Holocaust Jew’. I never cried that ‘we suffered therefore we deserve special treatment’… , but the truth remains, that we did suffer. I am really getting sick and tired of those that constantly deny this, especially when these denials come from Jews themselves. I am sick and tired also of those Jews that have ‘cashed in on this suffering’ through books movies and lectures. Organisations have been established under the guise of ‘nazi hunters’, they have proven to be one of the most successful branches of the ‘Holocaust Industry’. Instead of the crying or cashing in on the past, I decided at a very young age to live the mantra of ‘Never Again’…. TO ANYONE. In midlife I chose to move to Israel to do what I could to make sure the Holocaust against the Palestinian people stops. What happened to the Jews in Eastern Europe does not give a green light for them to do the same to others.. 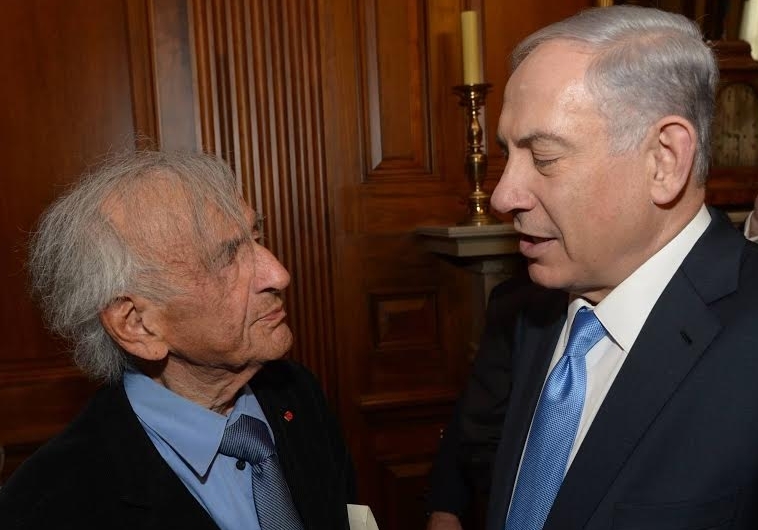 Seeing a survivor of those horrors struggle against today’s evils is truly an inspiration. I am speaking of Hedy Epstein, who as I write this, is on her way to Gaza to take part in the Gaza Freedom March. This is what the Holocaust should have ‘produced’ as an ‘industry’, an industry that does not allow a repetition of the past…. NEVER AGAIN! As we approach the first anniversary of the war in Gaza, known as ‘Operation Cast Lead’, the State of Israel should be hanging its head in shame for the world to see. Instead, they deny that there were any wrongdoings on their part…. another form of Holocaust denial. And again, the world looks silently by despite the UN reports, the soldier’s testimonies, the FACTS exposing the war crimes against the people of Palestine. 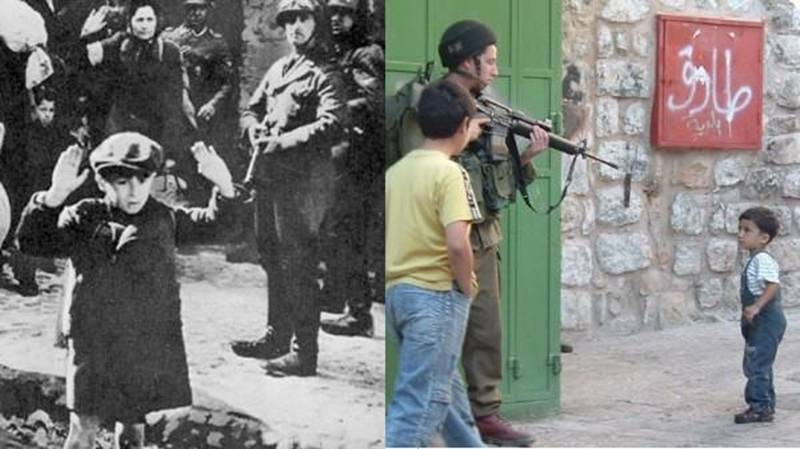 Photos showing the horrors faced by European Jewry in the 40’s and the horrors the Palestinians are facing TODAY are available for all to see…. just click HERE. The similarities are frightening. WHY IS THE WORLD ALLOWING THIS TO CONTINUE? STOP THE HOLOCAUST AGAINST PALESTINE NOW!! Commit a horrendous crime, be found GUILTY, then threaten anyone that tries to prosecute you…. Israel takes the cake once again! The Foreign Ministry on Tuesday called on the British government to end the “absurd situation” in which arrest warrants were being issued to Israeli officials over alleged war crimes in the Gaza Strip, warning that ties between the two countries could suffer as a result. “Only actions can put an end to this absurd situation, which would have seemed a comedy of errors were it not so serious,” said the Foreign Ministry, a day after it emerged that opposition leader Tzipi Livni had canceled her trip to Britain after a warrant was issued for her arrest. The ministry warned that in indulging the arrest warrant, the British government was hampering its own efforts at playing a role in Middle East peace negotiations. Jeet Heer writes to ask: Quick question: why is Nakba in quotes in your recent post? Do you think that the Nakba didn’t happen? [Goldberg, I presume] The war that gave Jews freedom in their ancient homeland three years after the Holocaust was not a “catastrophe,” which is what “nakba” means in Arabic. Did the war result in misery and displacement for a great number of Arabs? Yes. Did it result in misery and displacement for a great number of Jews as well? Yes…. Was the misery of the Jews who were displaced from Arab countries brought about by the decision of Arab leaders? Also yes. The difference between these competing miseries is that the Arabs who professed brotherhood with their displaced cousins did nothing to help them. The Jews who professed brotherhood with their displaced cousins resettled them in Israel. So, no, the “nakba” didn’t happen. The return of a persecuted people to its ancient homeland is what happened. And a series of disastrous mistakes some made by the returned Jews, most made by the Arabs, resulted in what Arabs refer to as a catastrophe, a catastrophe which, of course, could have … etc. It should have been members of Israels Right wing government that prepared that report…. then it definitely would not be biased! What CHUTZPAH on the part of the Palestinians! The latest United Nations anti-Israel report was written solely “to appease the Arab-controlled Human Rights Council,” Aharon Leshno Yaar, Israel’s ambassador to the UN in Geneva, said on Saturday. Israel’s ambassador to the UN in Geneva, Aharon Leshno Yaar at the European headquarters of the United Nations in Geneva. Her 34-page report was created at the request of the Human Rights Council in a special session it held on Israel in January. The report will be presented to the council on September 29, along with a separate report that is being compiled by South African jurist Richard Goldstone. UN High Commissioner for Human Rights, South African Navanethem Pillay. “As far as Israel is concerned, we trust our military, we trust our legal system and we are ignoring this report,” Leshno Yaar said. She also accused Israel of harming unarmed civilians and of violating the rules of war with its “blockade” of the Gaza Strip. Pillay said Israel’s closure of its passages into Gaza for all but humanitarian goods amounts to collective punishment of civilians, which is prohibited under the Geneva Conventions on the conduct of warfare and occupation. Pillay also called on Israel to “stop its expansion of settlements, which are illegal” and to punish all settlers who attack Palestinians. She also expressed concern that Israel had not complied with the International Court of Justice’s 2004 advisory opinion against the security barrier, which stated that its construction in the West Bank was illegal. She called for Israelis and Palestinians to receive building permits “in a nondiscriminatory manner” in east Jerusalem and the West Bank.